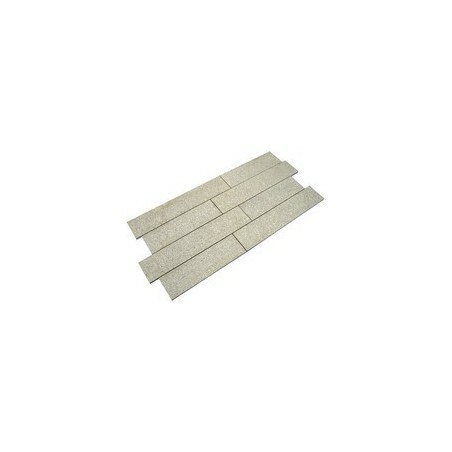 200x600mm single sized packs available in either 7.32m2 or 14.76m2 options, calibrated to 25mm deep. 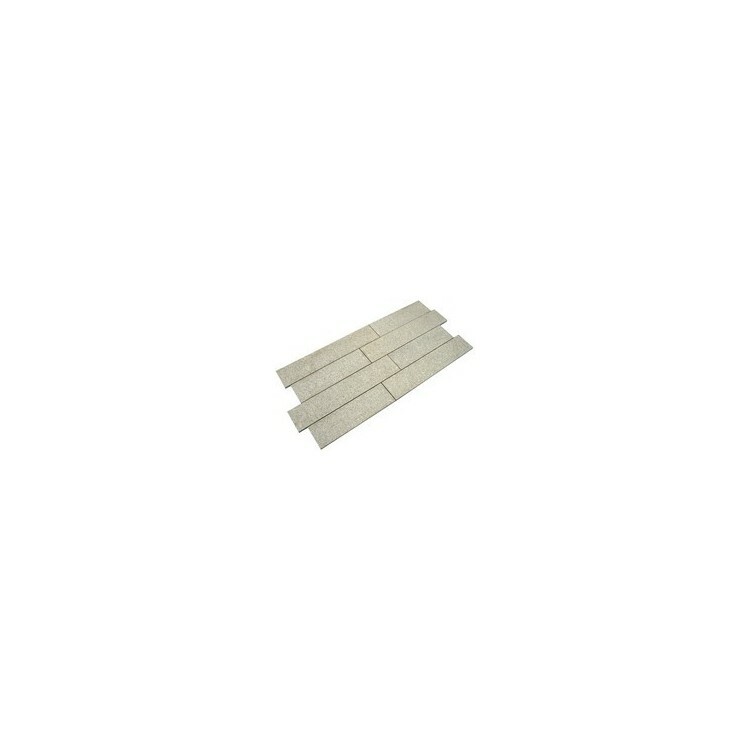 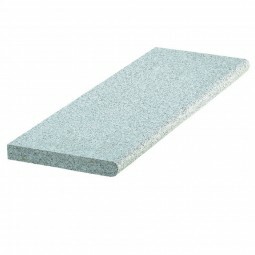 Our plank paving gives you an exciting alternative to our normal sized granite paving slabs. Silver Grey Granite Paving has been sawn all sides and flame textured on its top surface. 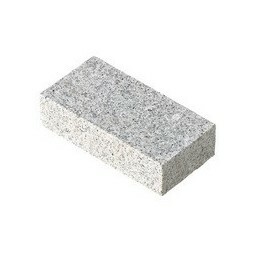 Granite is extremly hard wearing and is ideal within modern and comtemporay designs. 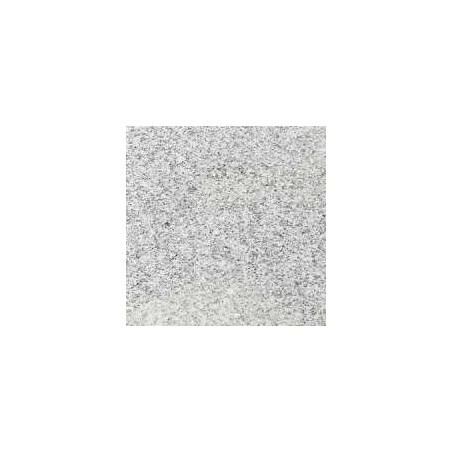 The material is speckled in apperance and consistant in colour with little variation. 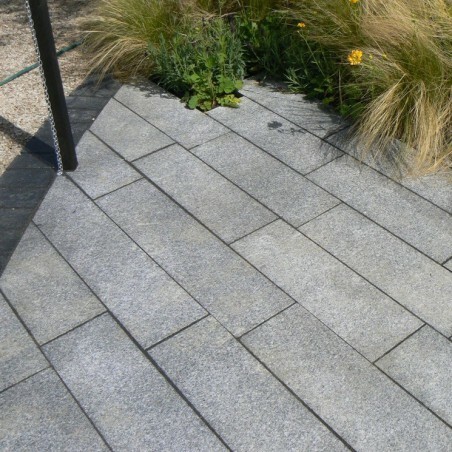 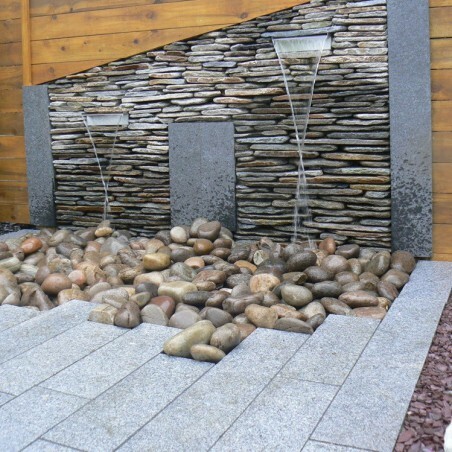 Granite paving is ideal internally and externally making it suitable for pathways and garden patios. 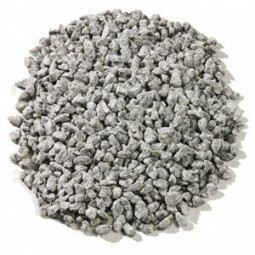 A full or half bulk bag containing 400 or 200 units of silver grey cropped 100x50x200mm granite setts. 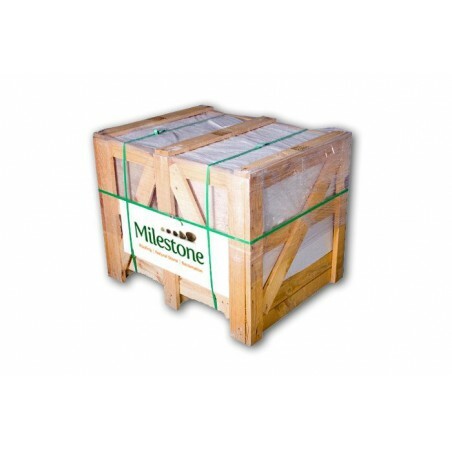 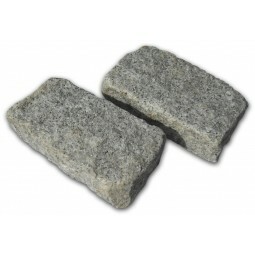 Silver grey granite 14mm is available in easy to manage poly bags or bulk bags.